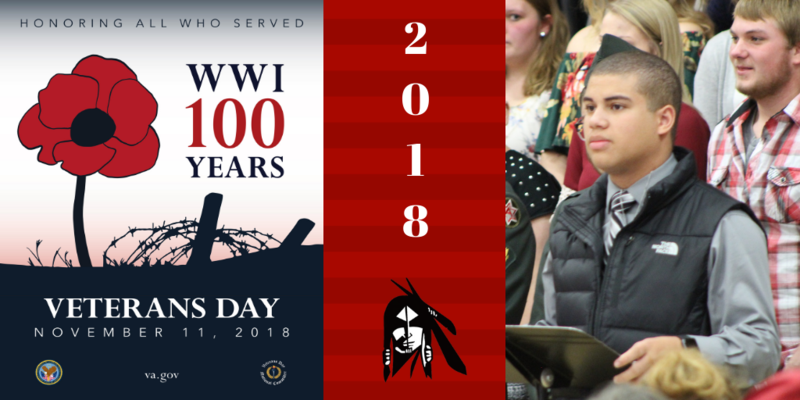 On Friday, November 9, 2018, the Pocahontas Area Schools presented a program to honor our nation's veterans. Pocahontas Area is proud of their partnership with the American Legion who is also instrumental in bringing this program to the Pocahontas Area community. 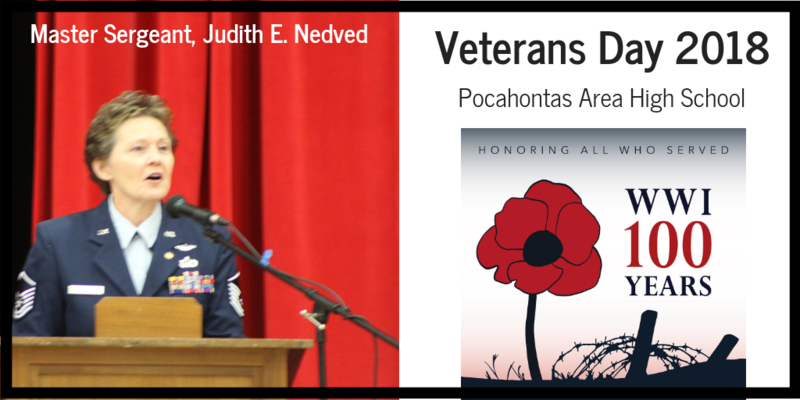 The featured speaker for 2018 was Master Sergeant, Judith E. Nedved, a Pocahontas high school graduate. The PAC elementary students participated in the program by leading the audience in the national anthem. The PAC music department, lead by Mrs. Phillips and Mrs. Christians, honored each branch of the military service by singing their song. As has been the tradition at Pocahontas Area, the program included the singing of God Bless America, with a second verse written by Pocahontas native, Thomas Holst. The program concluded with the retiring of the colors. Thank you to all veterans for your service. Homecoming week was a week to remember. The theme was Road Trip to Homecoming. Unfortunately, Eagle Grove was unable to compete on Friday. Pocahontas Area was disappointed, however, Pocahontas Area would rather have everyone playing and having fun, rather than being hurt or injured. We are very fortunate there was an alternative. The boys had a scrimmage/practice. This was not our favorite football game, but the town made the most of it. On Monday, the students dressed up like they were on vacation. They pretended to take a vacation away from Pocahontas Area and go to Florida. They had tribes games in the morning where Seniors, Juniors, Sophomores, and Freshman compete to win against other classes. They win candy and the spirit stick for the day. The Juniors won. Later that evening, there was a Coed Cross Country Meet and a JV Football game. On Tuesday, it was a Texas Tuesday. 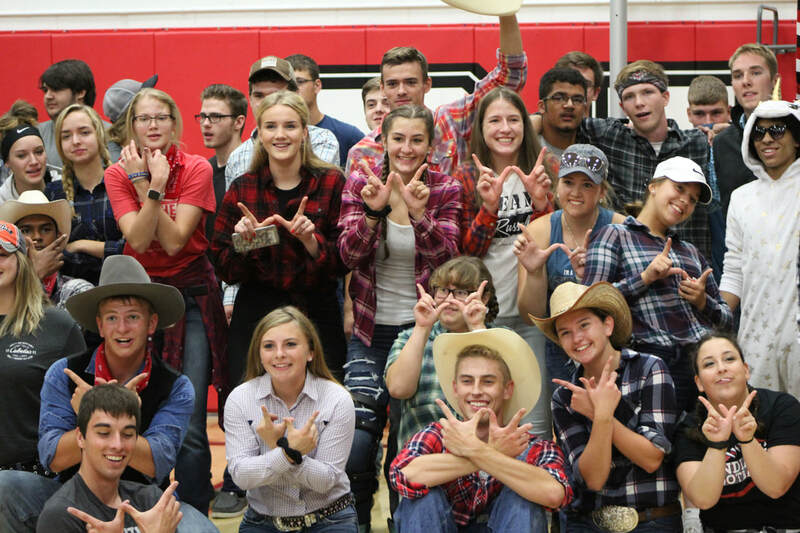 The students really brought out their inner cowboys and cowgirls. The Seniors won in the tribes games. 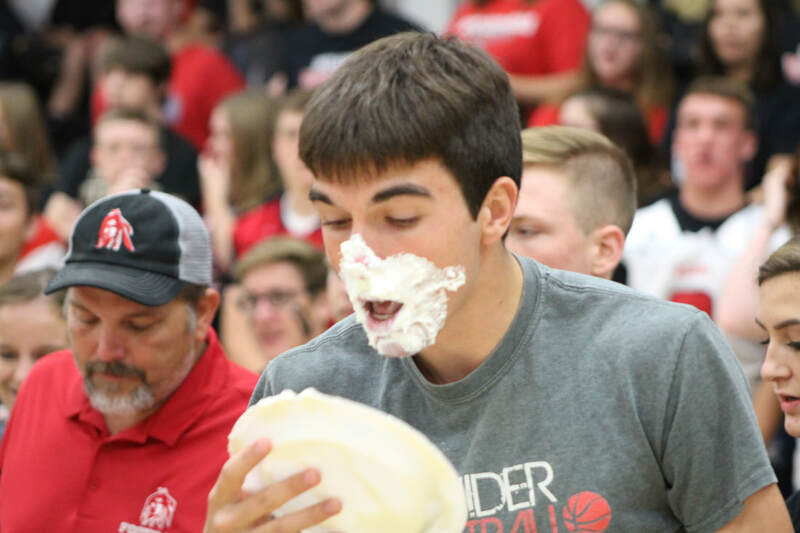 It was a close match between the Seniors and the Sophomores. Later that night, there was a JV/V Volleyball Triangular Match against Pocahontas Area /Clarion-Goldfield-Dows/ Algona. This Triangular Volleyball Match was held at the Clarion-Goldfield-Dows High School. The PAC Indians won against Algona (2-1) and took a sad loss against Clarion-Goldfield-Dows (0-2). There was no school on Wednesday due to Teacher Inservice. On Thursday, the theme was Washington D.C. The students brought out their patriotic attire and were proud to be an American! On Thursday, the Juniors won the tribes games. 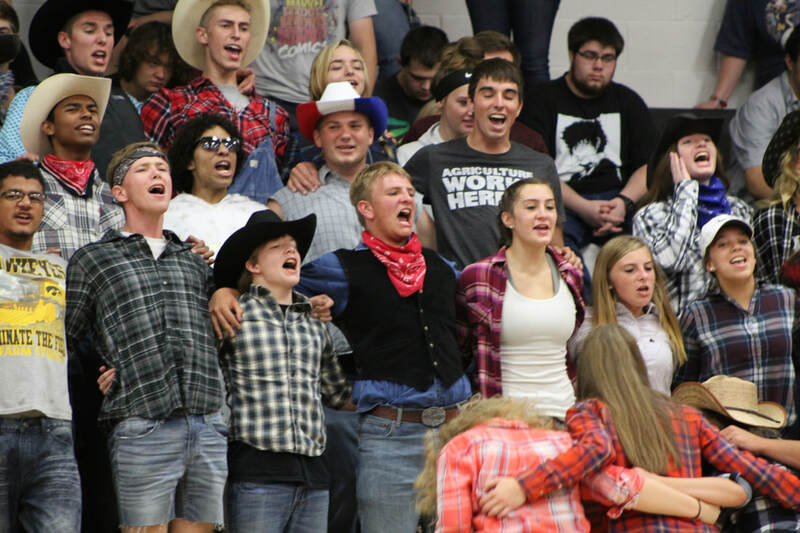 Following that night, there was a home volleyball game against Pocahontas Area/ South Central Calhoun/ Southeast Valley. The PAC Indians took a sad loss to both of the teams. PAC vs SCC (0-3). PAC vs SEV (1-3). On Friday, the theme was spirit day. All of the students wore their Indian gear and supported the school. The Juniors and Seniors were tied so that meant there was a cheer-off. After two rounds of cheering, the Seniors took the dub. Later that night, there was a football scrimmage, a bonfire, and a dance. 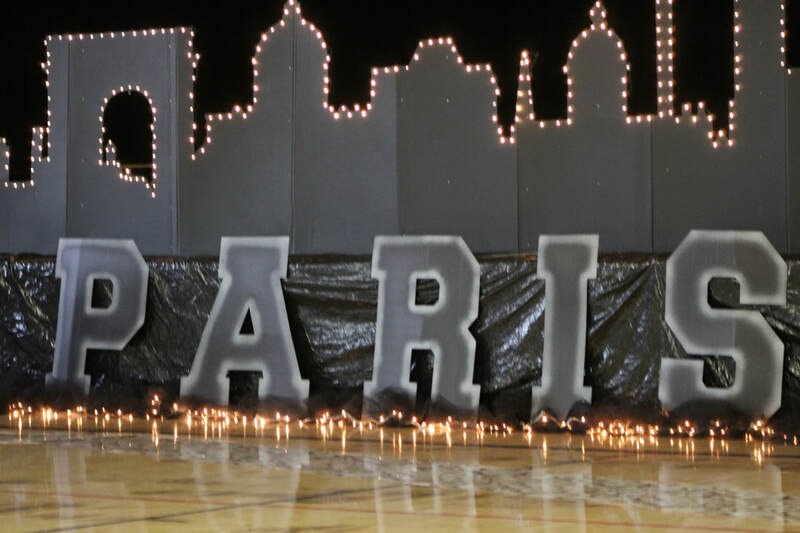 Overall, Homecoming was a year to remember without a game. This year was not the same without a game. However, we still have next year! The townspeople are glad everyone is okay and no more injuries for the Eagle Grove team.